spanned Teaching, Public Service, the Bauxite Industry and the Guyana Elections Commission (GECOM). 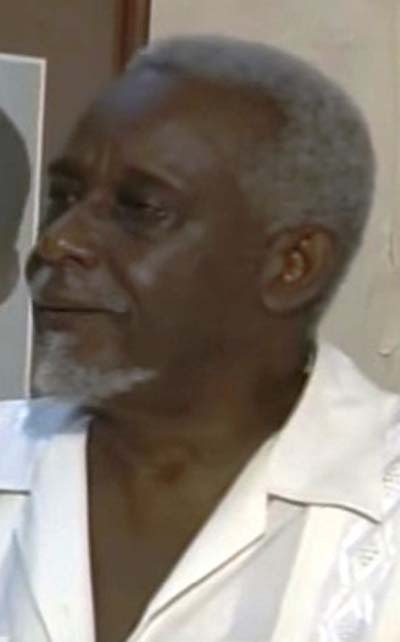 Seventy-five year-old William Haslyn Parris, CCH, was reportedly rushed from his Friendship, East Coast Demerara home Sunday night after falling ill. He died at a private city hospital. Parris was Deputy Prime Minister for PNC until 1991.